24.03.2016. Prague, Czech Republic. 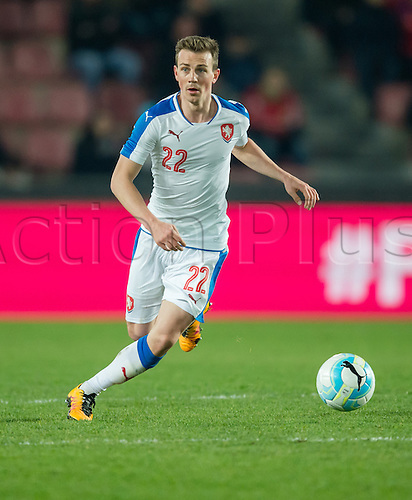 The Czech Republic's Vladimir Darida in action during the international friendly match between the Czech Republic and Scotland at Letna Stadium in Prague, Czech Republic, 24 March 2016.